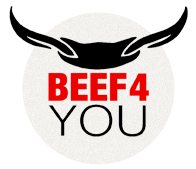 Beef4You is professional distributor of beef cuts and steaks. We are supplying our products as well to Polish as well to international customers. Our main customers are HoReCa companies. 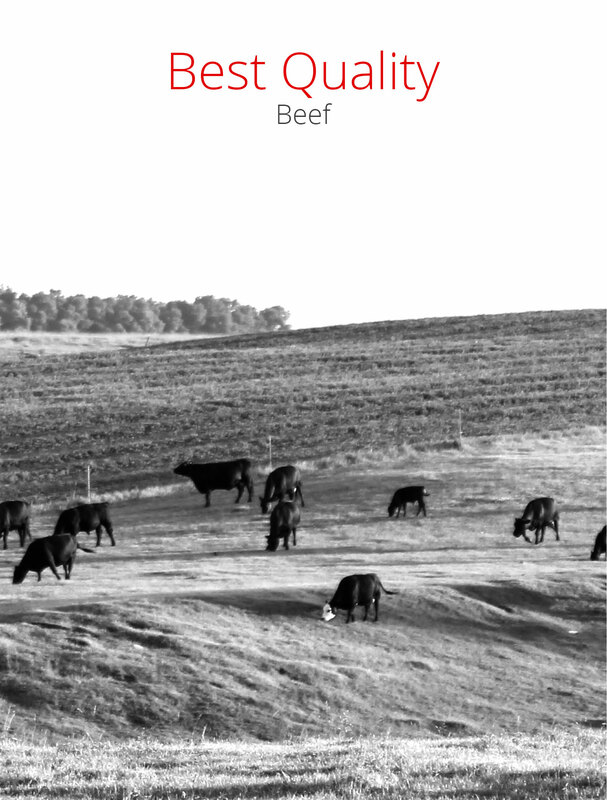 We are co-operating with the best beef cutters and slaughter houses in European Union. 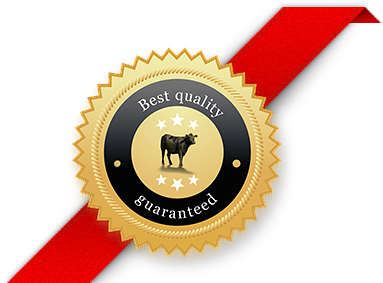 Due to long term co-operation we can guarantee freshness, highest quality and repeatability of our products, what is absolutely necessary to achieve top level quality required by Chefs. Consequently using and developing our experience we are introducing European Standards to Polish customers. 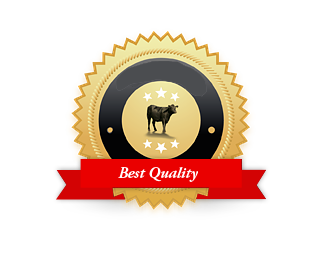 Looking for new best flavors, tastes and the highest quality products is our guarantee. Our highly skilled team will serve you with pleasure.